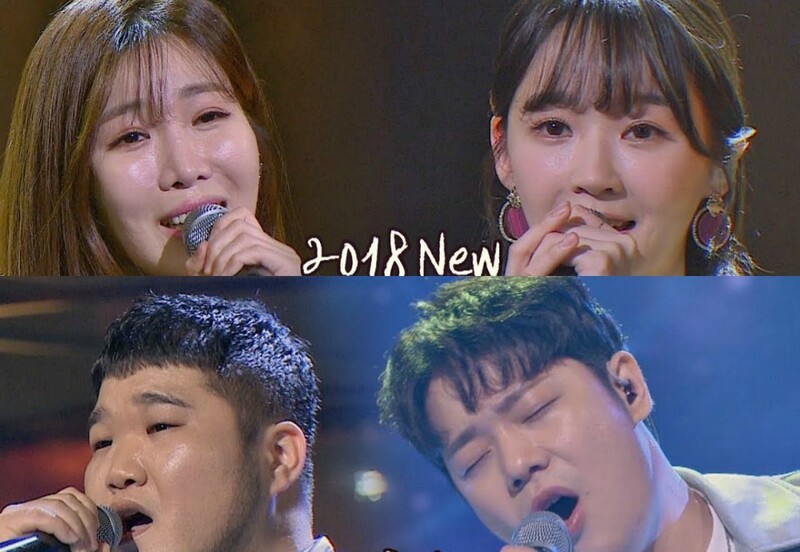 Duo groups Davichi and Gil Gu Bong Gu sang their hearts out on 'Sugarman 2' this week. As expected from the two extremely talented duo groups, they absolutely killed their performances. Neither of the two groups gave a flashy performance of any kind, but instead, battled against each other just with their beautiful voices. Davichi covered 5tion's "More Than Words" while Gil Gu Bong Gu gave their rendition of Cult's "When I Hold You In My Arms" on this particular day. The audience and the original artists who sang the songs naturally gravitated towards the amazing performances. Check out both videos below and let us know which team got your attention.